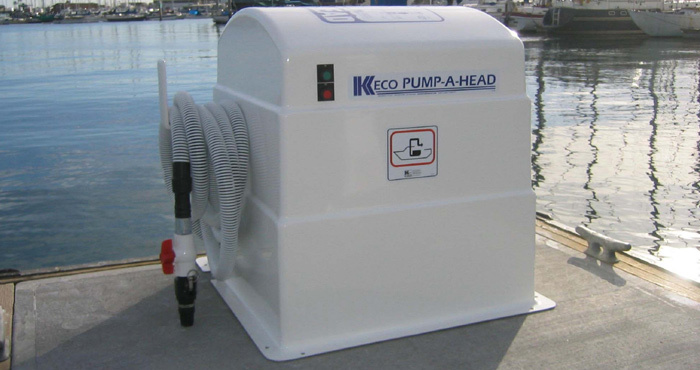 Keco specializes in Marine pumps, Marine pumpout equipment, & Marine waste pumpout systems. 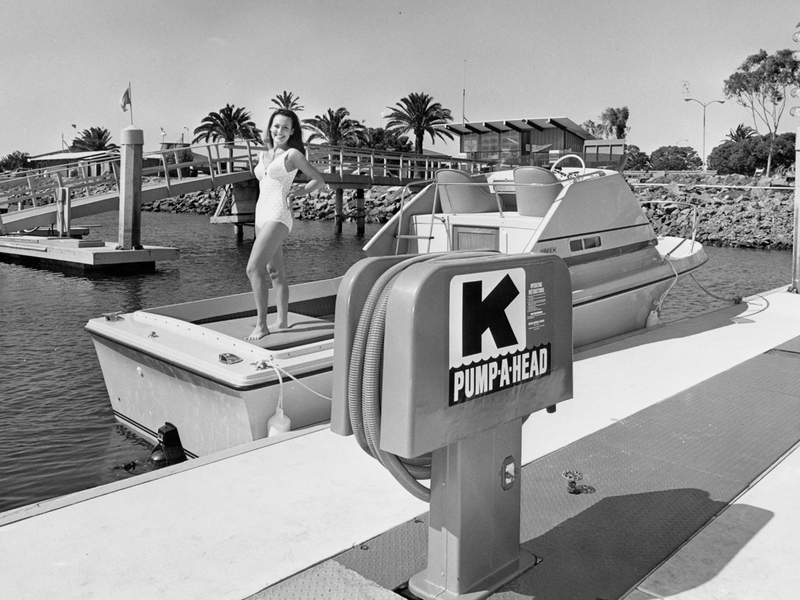 A Keco Marine pumpout station is made by the industry pioneer and leader. Keco means QUALITY. 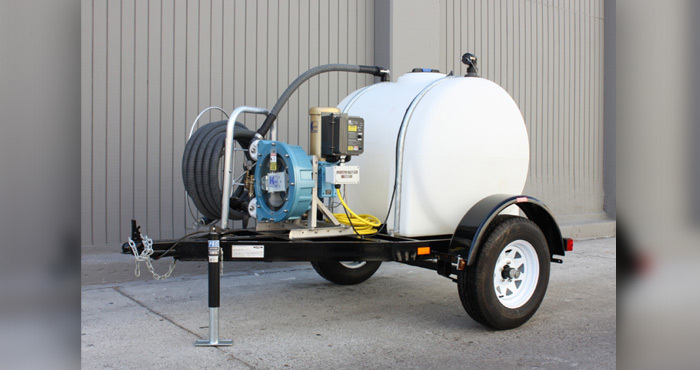 Offers an Intuitive and User Friendly PumpOut station solution. 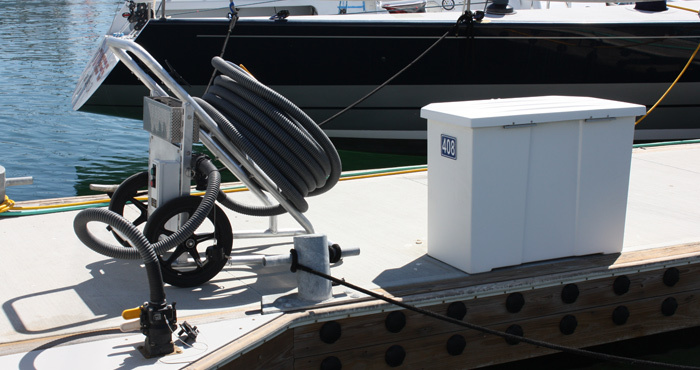 Offering marinas flexibility with installation and future expansion of your Marine PumpOut station. The Pump and Connection Points can be Separated upto 4,500'. A great solution for your PumpOut Station. Provide convenience and flexibility without the added cost of a permanent infrastructure. These Marine PumpOut trailers can be transported over a variety of terrains. 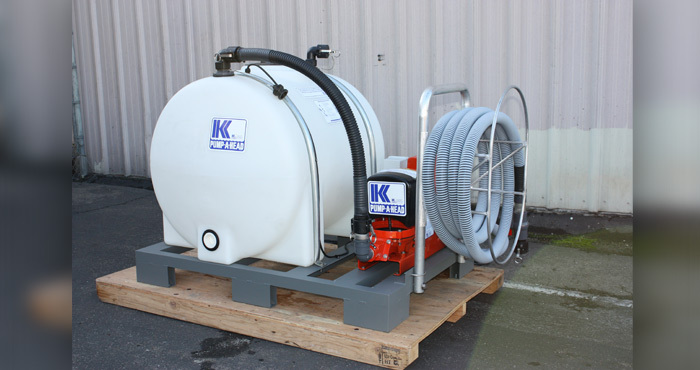 Skids are available with tank capacity up to 1025-gallons. 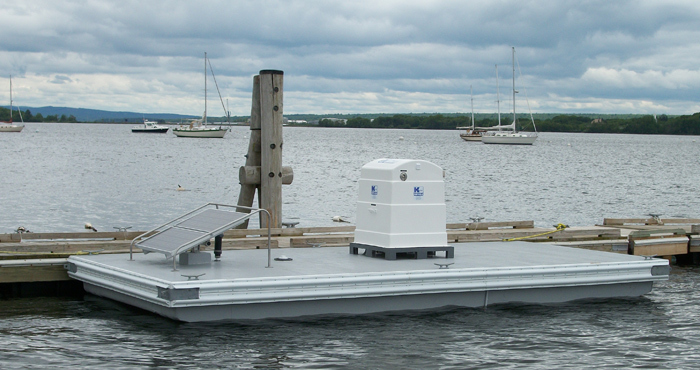 The Floating Marine PumpOut Dock has a stable working platform due to the catamaran design. 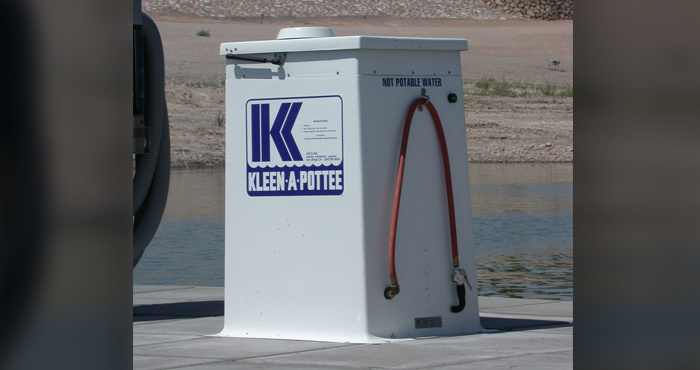 There’s nothing more convenient than a portable toilet when you need it. Stop fire in its tracks & fight fires like the pros with our FireCaptain pump systems. 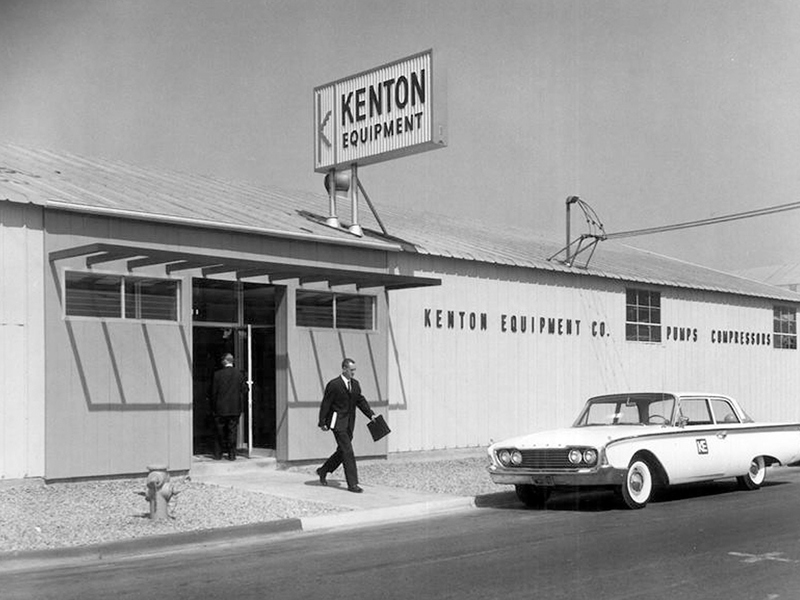 Keco Inc. / Pump-A-Head, and its predecessor, Kenton Equipment Co., began business in San Diego, California in 1954. Over the years, Keco has earned a reputation for excellence in manufacturing, distribution, and engineering of marine waste pumpout systems, and marine pumpout equipment. Keco inc., is committed to providing its customers with quality workmanship, professional and knowledgeable sales personnel and competitive pricing. 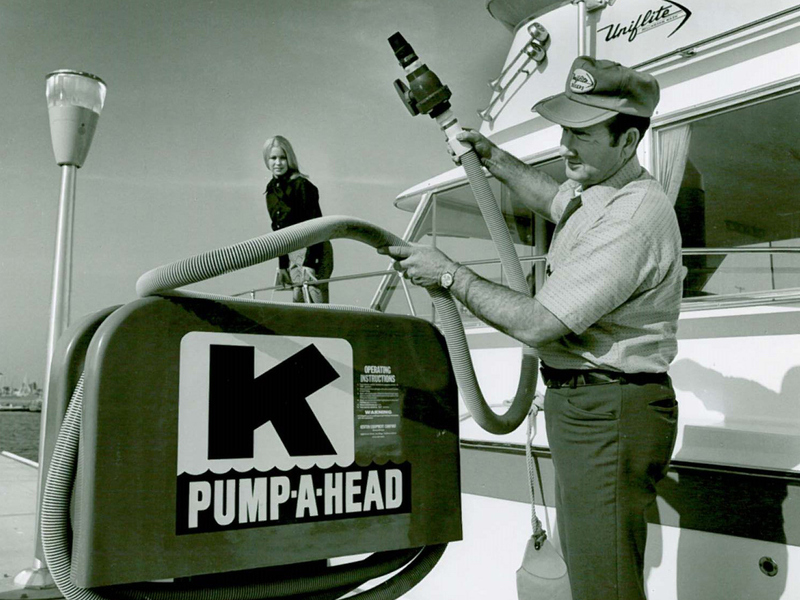 Over the past 50 years Keco has provided the highest quality marine pumpout equipment to clients worldwide. 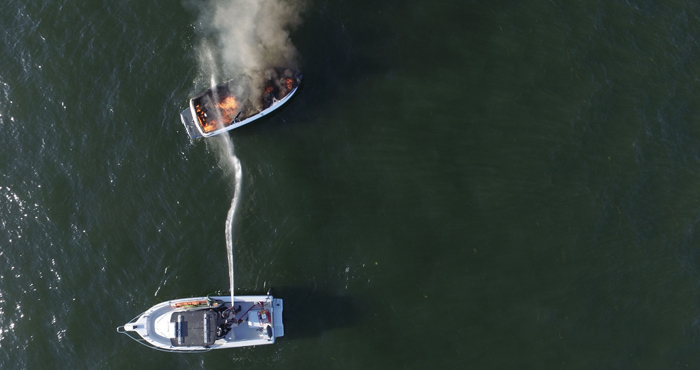 It is our mission to continue providing the best marine waste pumpout systems while maintaining complete customer satisfaction for years to come. 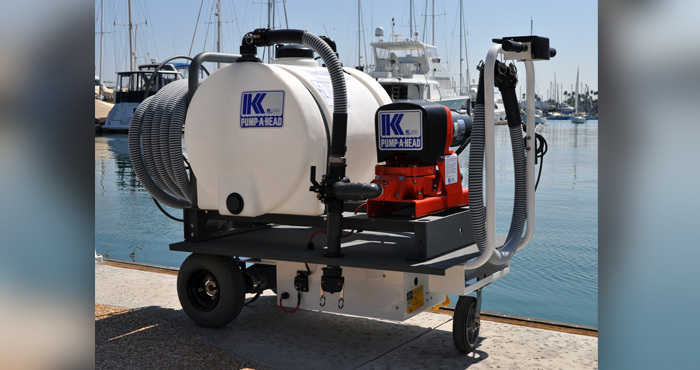 Keco marine pumps are the highest quality in the industry. 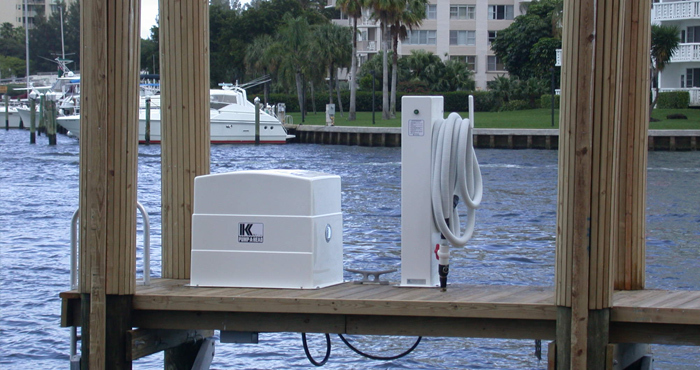 Contact us today to learn more about a Keco marine pumpout station today!